Tim and Anthony trip all over themselves praising Guardians of the Galaxy in the latest edition of Inside the Mouse Castle. 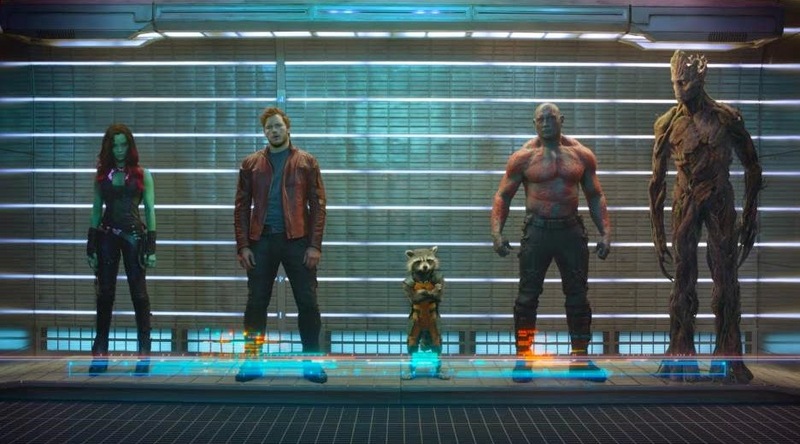 Is Guardians, starring Chris Pratt, Zoe Saldana and Dave Bautista, the best Marvel movie ever? Will it crack $100 million dollars at the box office this weekend? Listen and find out. The first images and trailer from Disney's Into the Woods are out. Is this adaptation of the award-winning Broadway musical something to look forward to or will it be just another effects-heavy retelling of traditional fairy tales? Anthony muses on the potential of Lego Chris Pratt, but gets really excited about the possibility of Lego Wall-E which could find itself in stores in 2015. Registration for the Tinker Bell Half Marathon weekend at Disneyland begins on August 12th. Annual pass holders can take advantage of early registration beginning on August 6th. More details are at www.rundisney.com. Maleficent, starring Angelina Jolie, makes its debut on Disney Blu-ray Combo Pack, Digital HD, Disney Movies Anywhere, DVD and On-Demand on November 4th. Upcoming August home video releases include Disneynature's Bears and Muppets Most Wanted (8/12) and Captain America: The Winter Soldier (8/19).